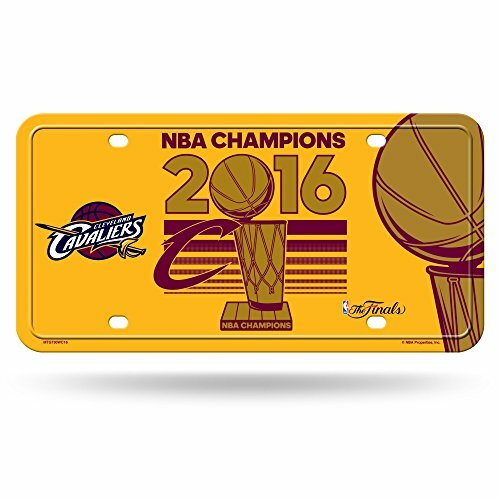 Commemorate the 2016 NBA Basketball Champions with Rico Industries' metal auto tag. Display this metal auto tag with pride while remembering that Championship win! officially licensed Championship and team graphics. Offically licensed and made with high quality. Measures inches by inches.